George Vinkel (Peter Porteous) is practicing his fencing when a young gentleman asks to fence him. He wins, but his masked opponent promptly runs him through with an unguarded foil. 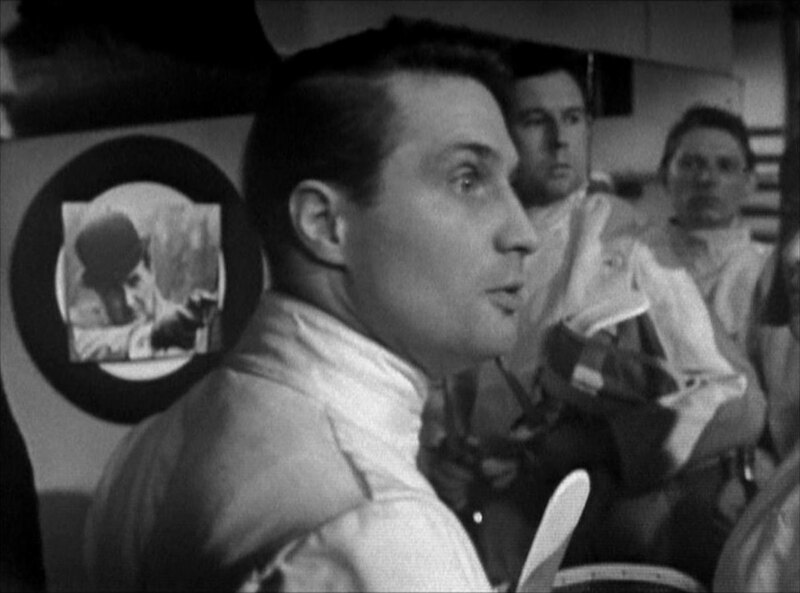 Steed is discussing the murder with Mrs Gale when Martin (John Barcroft) arrives to kill Steed in revenge for Vinkel's death, but Steed protests his innocence. 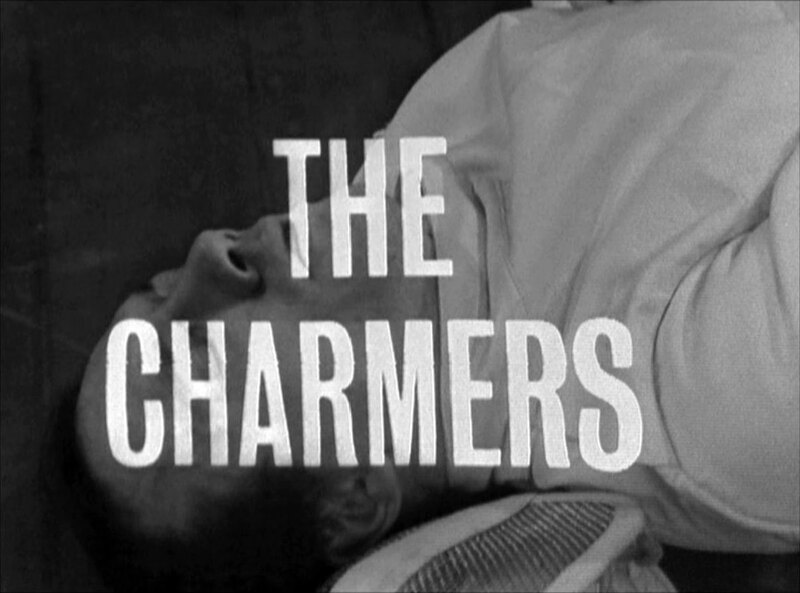 Steed is taken to see Keller (Warren Mitchell), their top man in London, and they decide to form a truce against the unknown third party who is playing them off against each other. They swap agents - Steed convinces Cathy to work with Martin, while Keller hires an actress - Kim Lawrence (Fenella Fielding) - to pretend to be an agent, and accompany Steed. Steed's given a lead to a gentlemen's outfitter's, while Cathy goes to a dentist with Martin. 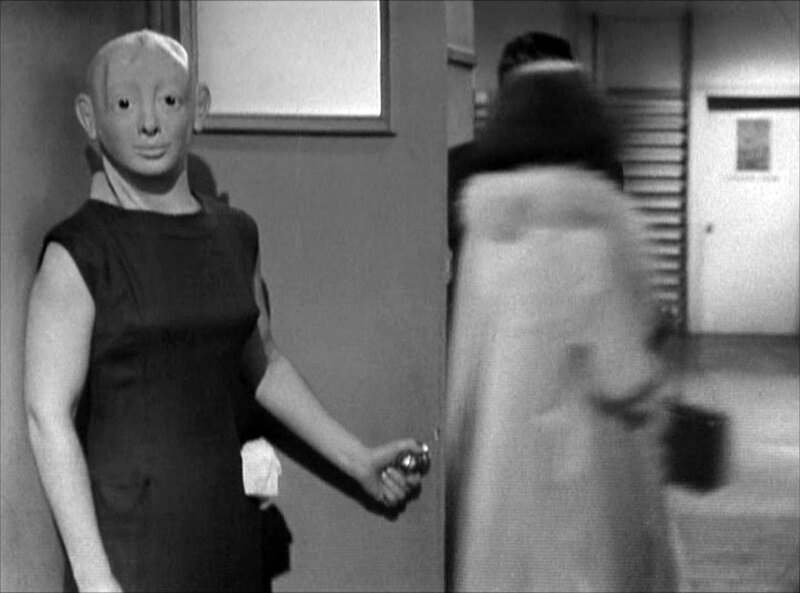 Cathy is shown in to the surgery by Betty Smythe (Vivian Pickles) as Sam (John Greenwood) leaves. Inside she asks Harrap (Frank Mills) for a check up, and drops Vinkel's name, startling him. Steed and Kim visit Horace Cleeves (Malcolm Russell), who only looks annoyed at the suggestion that someone like Vinkel would enter his shop. Leaving the surgery, Cathy finds Martin missing, while Steed breaks in to Cleeves' shop, finding Martin's body in a crate of bowlers. At Keller's, Cathy contacts Steed about Martin, but he doesn't tell he he's dead - Keller leaves, locking her in his office, but she discovers Kim is an actress. Steed returns to the shop and sees Sam and three other men leave with the crate. They follow it to a charm school for young gentlemen, run by Mr Edgar (Brian Oulton), who is deeply impressed by Steed's deportment. Steed buttonholes Edgar about Vinkel but, getting no response, he clumsily open the crate of bowlers, but Martin isn't there. Keller returns and Cathy ambushes him and escapes. 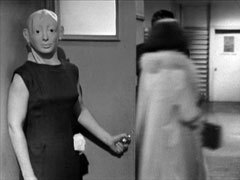 Kim meanwhile reveals there was a second crate, addressed to Harrap, who is busily installing transmitters in the hats and starting to panic - more so when Sam brings Martin back, and hyperventilates when Steed arrives and is recognised by Betty. Kim goes in to surgery, then Cathy turns up, spilling the beans. When they burst in they find only Harrap's body - Kim has disappeared. All clues lead to the charm school, and Steed infiltrates by replacing one of the crate-bearers. He rescues Kim, but is undone when Edgar holds a enemy-recognition course - Sam recognising him and they're caught in Edgar's office at sword point. Cathy arrives and accosts Betty, taking her fencing gear, then Keller arrives and is revealed as the boss, a petty, money-grubbing boss. 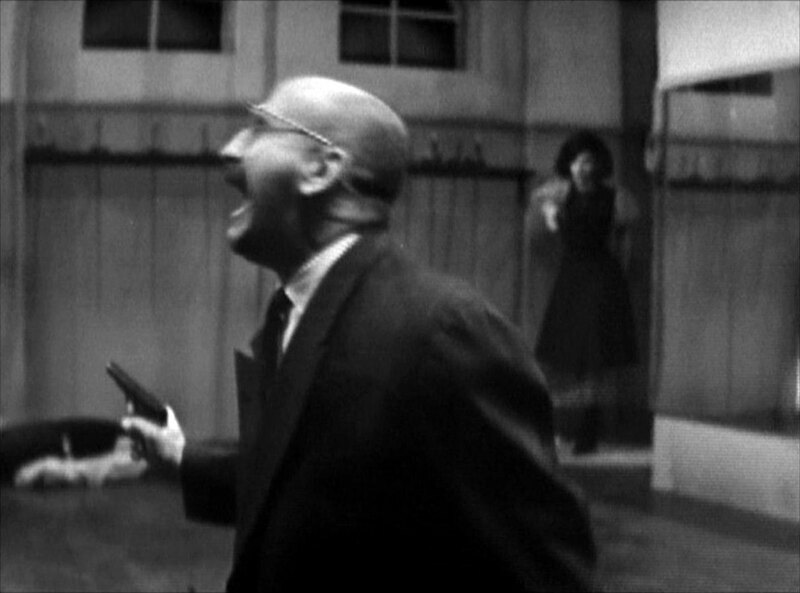 Keller realises Cathy isn't accounted for, and a fight breaks out; Cathy and Steed fight the villains, and Kim saves Steed's life by hurling a sword through Keller's back. Join us on Facebook Become a Patron!